The 2018 roadmap for Angular, Google’s mobile and web development framework, includes integration with the Bazel build tool. Bazel is an open source, multilanguage tool for building and testing software that supports multiple languages. Angular itself is now being built using the tool, and some early adopters have used it with Angular apps. Bazel’s tool chain enables development from many teams under a single build, for quicker integration, Google said. The tool also offers local and distributed caching and parallel execution. The Ivy renderer, intended to make it easier to debug with Angular while also offering size and compilation benefits. The renderer is slated to be part of Angular 6, due in March. Component Dev Kit, offering tools for adding common interaction patterns. Developers can use the kit for tasks such as authoring a reusable component library or building domain-specific components. The kit is broken up into subpackages including accessibility, bidirectional text, overlay, and layout. Also, a table subpackage features an unopinionated data table with an API, dynamic columns, and a DOM structure. ng update, which automatically updates project dependencies and performs automated version fixes. It is shipping in the beta release of Angular CLI 1.7. Angular Elements, for publishing Angular components as custom elements. While still in development, this capability is being used in the Angular.io web page to make it easier to do dynamic rendering. 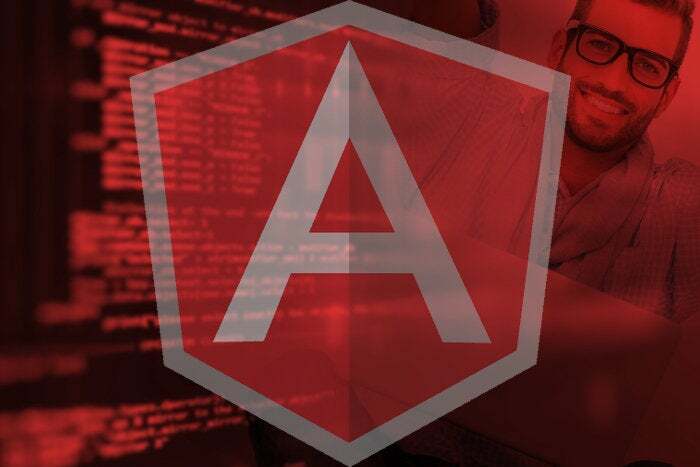 You can follow instructions for getting started with Angular on the project’s web page.